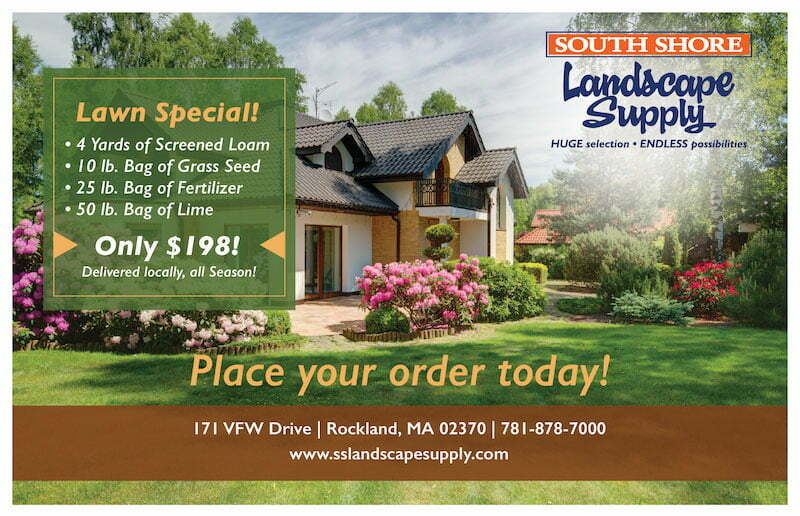 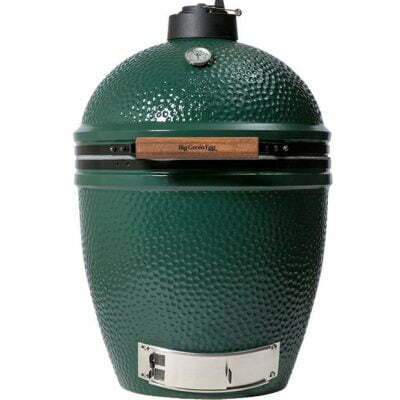 When it comes to the ultimate grill look no further than the Big Green Egg, at South Shore Landscape we’ve got all the eggs and supplies you could possibly want. 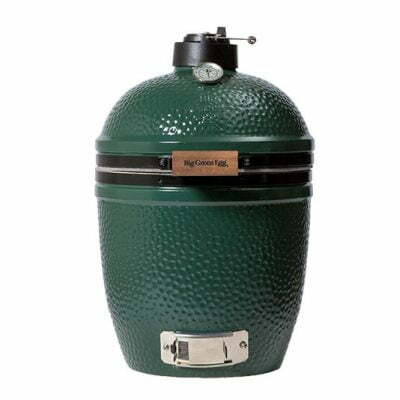 What makes the Big Green Egg so special? 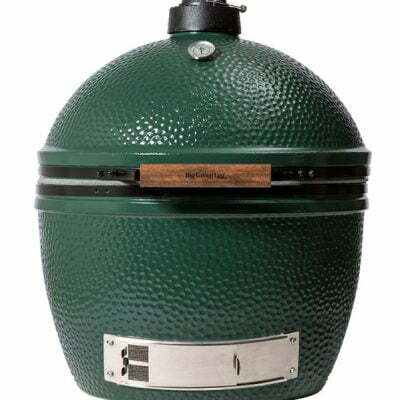 This grill is a ceramic kamado-style charcoal grill which gives it the capability of being a 3 in 1 tool, it can be used as a grill, oven, or a smoker. 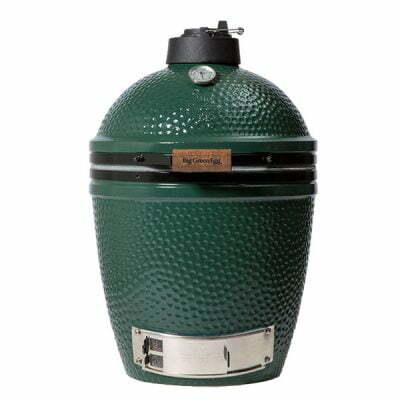 With precise temperature control. 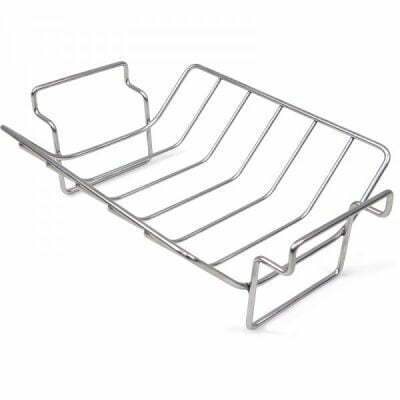 simplicity when operating, and easy clean up you’ll never want another grill. 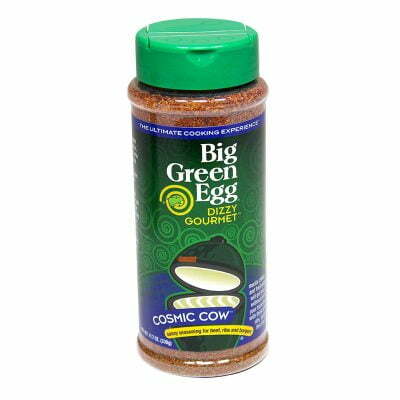 Depending on your cooking preferences you can choose from the small, medium, large, or extra large Egg. 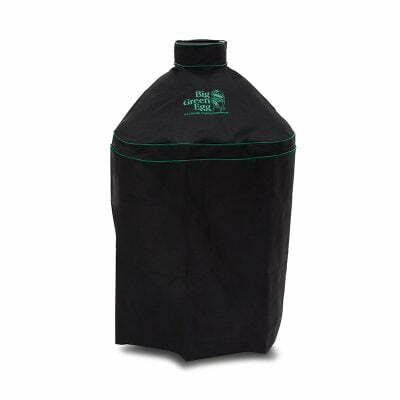 Don’t need that much grilling space or perhaps you’re interested in taking it on the go? 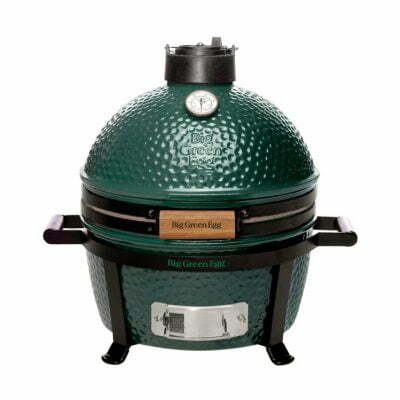 The Big Green Egg Mini Max is small and portable perfect for poolside or tailgating events.